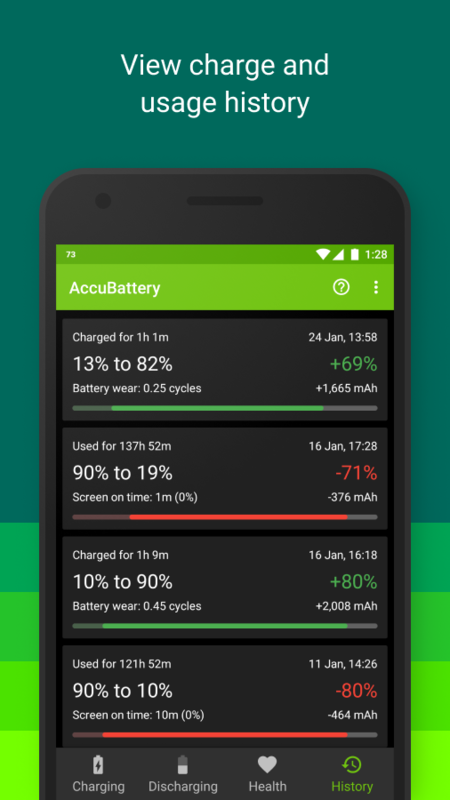 Today's roundup is presented by Accu Battery from Digibites. Batteries today are ubiquitous with just about every device we use, as they play a critical role in our day-to-day that is difficult to dismiss. This means that it is pretty important to stay on top of your battery usage. 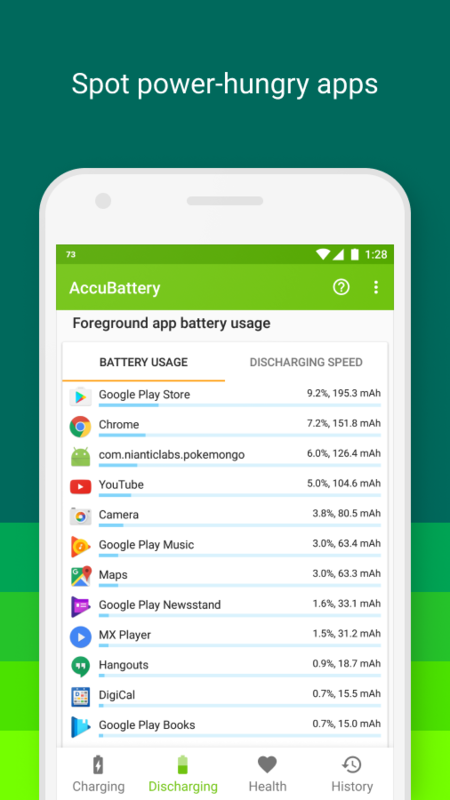 Keeping track of what is using too much battery or just checking your current usage projections can be plenty helpful when out and about, as every spare milliamp-hour can be crucial in getting things done. 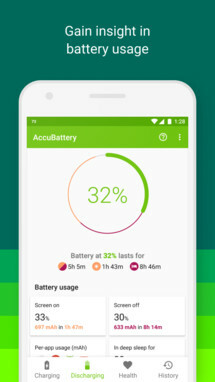 Luckily Accu Battery is here to keep us informed, that way our batteries can run longer and more efficiently. Accu Battery protects battery health, displays battery usage information, and measures battery capacity (mAh) based on science. Batteries have a limited lifespan. Every time you charge your device, it wears out the battery, lowering its total capacity. 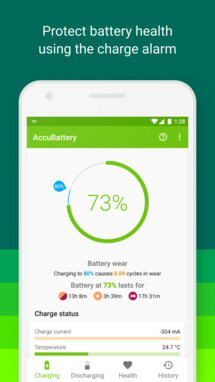 Scientific research shows that battery lifespan can be extended up to 200%, when you charge your device to only 80%. 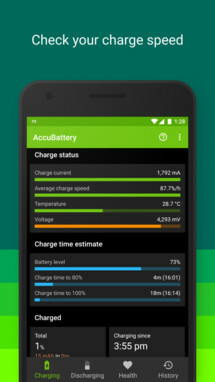 Accu Battery measures the actual battery usage using information from the battery charge controller. 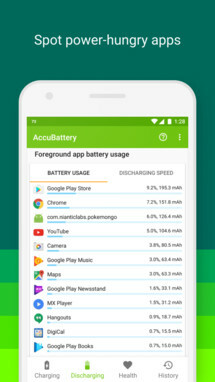 Battery usage per app is determined by combining these measurements with information on which app is in the foreground. 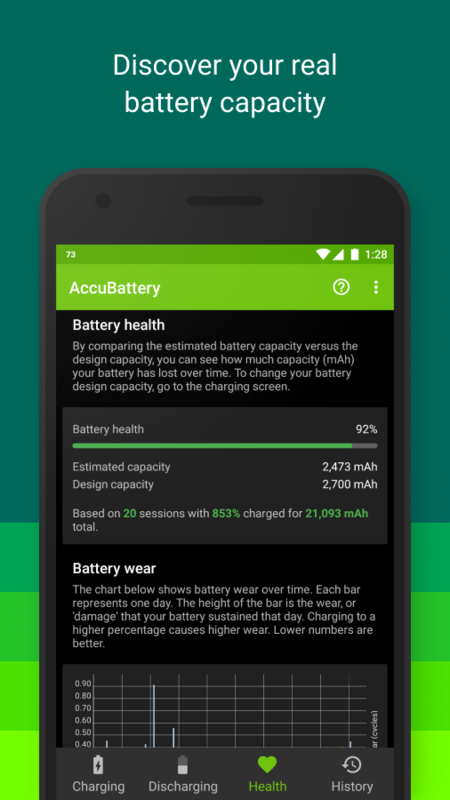 Android calculates battery usage using pre-baked profiles that device manufacturers provide, like how much power the CPU uses. 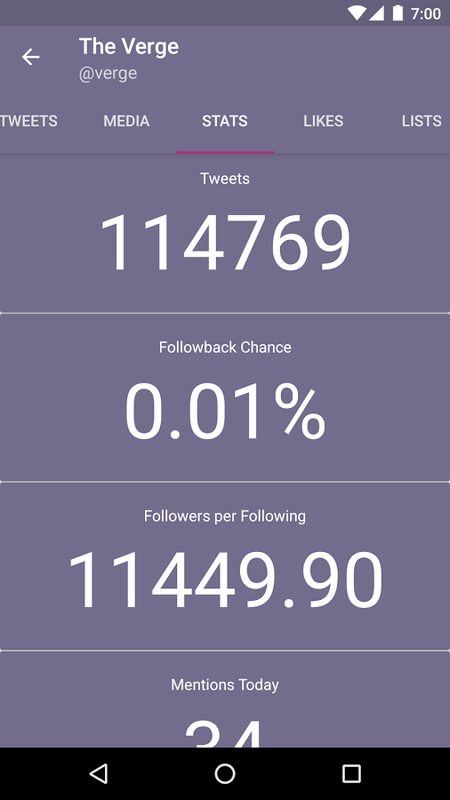 In practice however, these numbers tend to be highly inaccurate. Remaining charge time - know how long it takes before your battery is charged. Remaining use time - know when you will run out of battery. 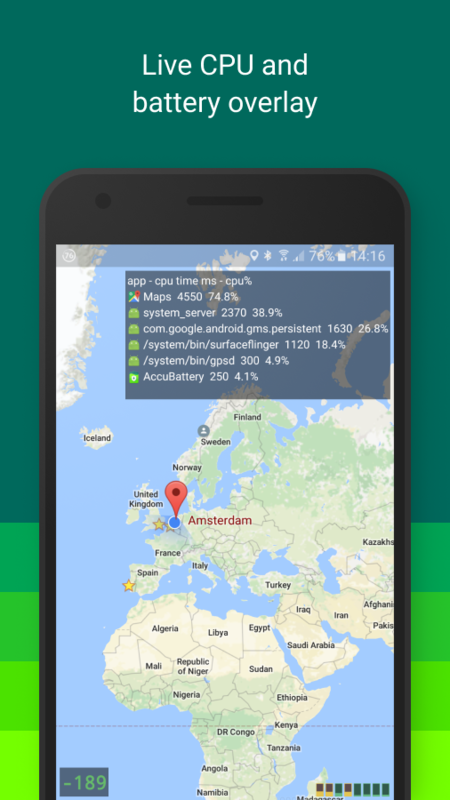 Real-time CPU and power usage overlay for spotting battery draining processes. 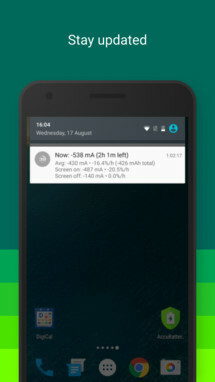 Use Dark and AMOLED black themes to save energy. Access to historical sessions older than 1 day. 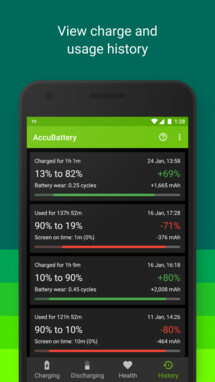 Detailed battery statistics in notification. 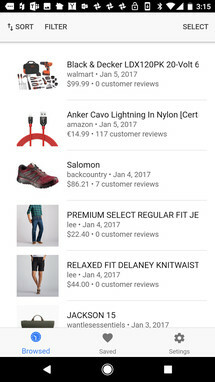 Microsoft's Personal Shopping Assistant -- as the name suggests -- is a personal shopping assistant that helps you by keeping track of your online shopping habits. 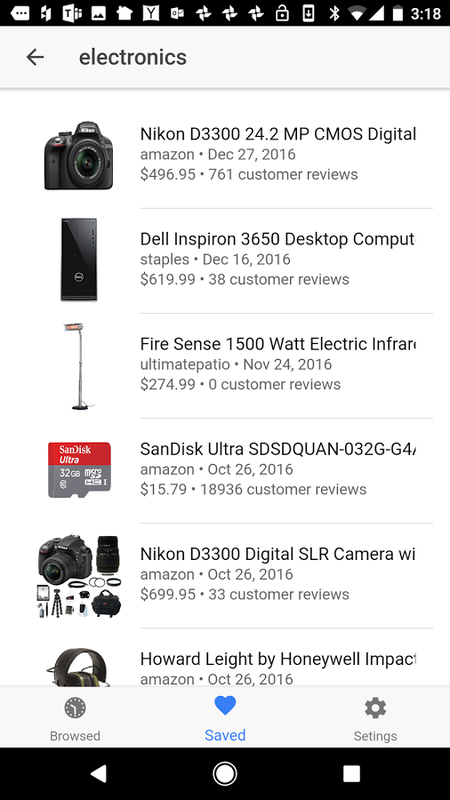 Previously it was limited to a browser extension on Windows and macOS machines, it can now keep track of your shopping on Android too. 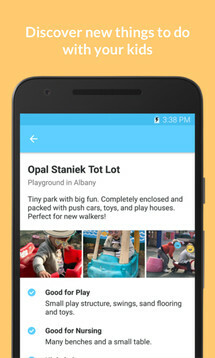 Currently, this is not officially released as it is listed as "Unreleased" on the Play Store. 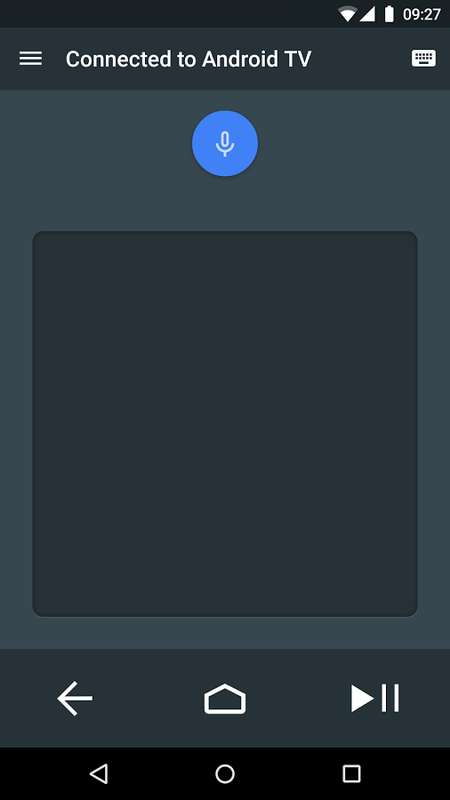 That means there may be a few bugs or unfinished features to contend with if you install today. Luckily, Personal Shopping Assistant is completely free to download and use, so you are at least not paying for the privilege of beta testing for Microsoft. 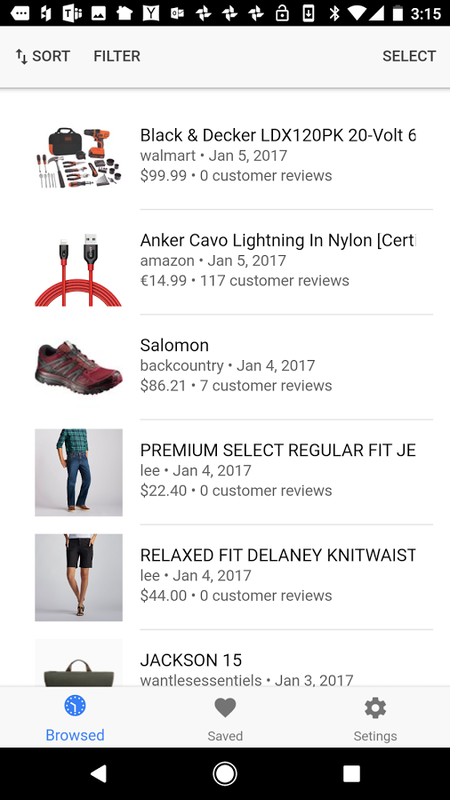 Your personal shopping assistant automatically remembers all the products you shop for on the web, on your PC or Mac and now on the phone. 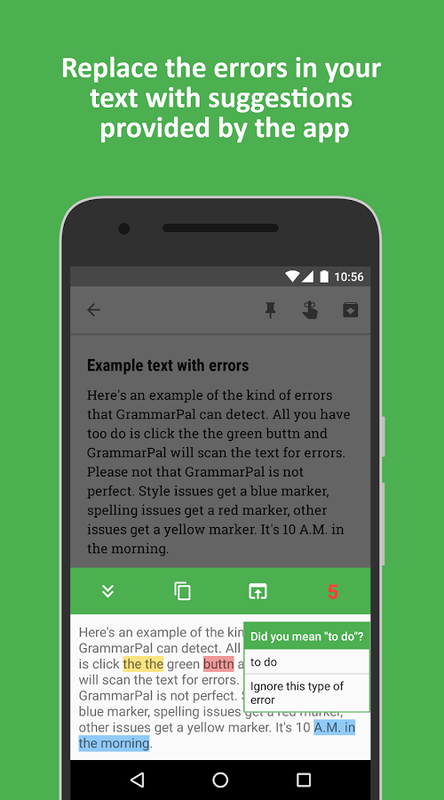 This is a companion app to the assistant on the browser on your PC or Mac. 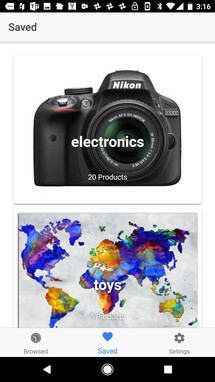 Sign in to the app and see all the products you shopped for on your PC or Mac. The companion app also automatically remembers products you browse on the phone. 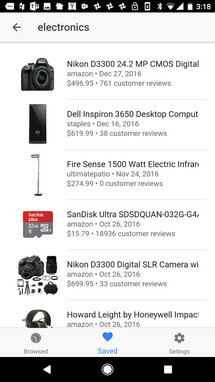 These products are added to your "mobile" board automatically and you can see them on your PC or Mac with the Personal Shopping Assistant on the browser. Google Family Link is a new app from Google that allows you to create and manage accounts for your kids. Specifically, this is for creating accounts for kids under the age of thirteen. Once the account is created, you are given finite controls over what apps they use and how long they can use them. 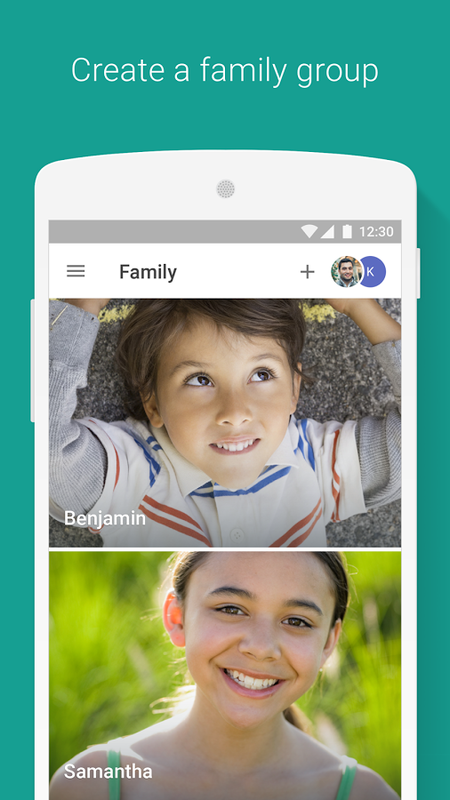 One thing to keep in mind, Google Family Link does not currently support account migration. So if your kid already has an account, you will be unable to migrate it to a new account that supports Family Link's services. Hopefully, that is something we will see added in the future. 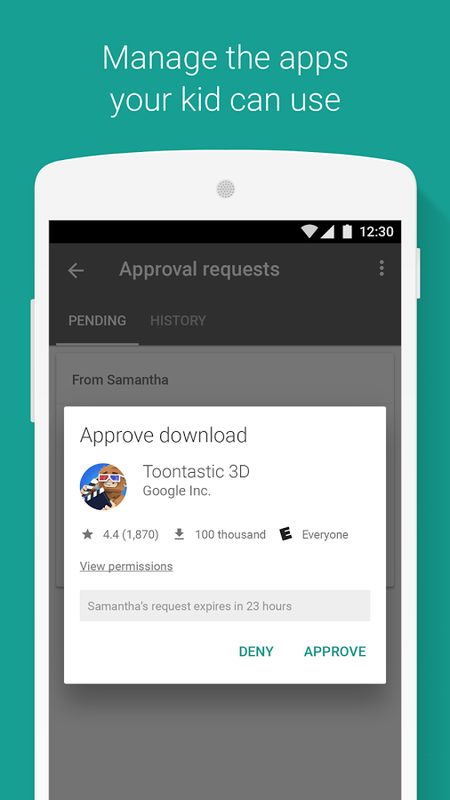 Google Family Link is free with zero in-app purchases or advertisements. 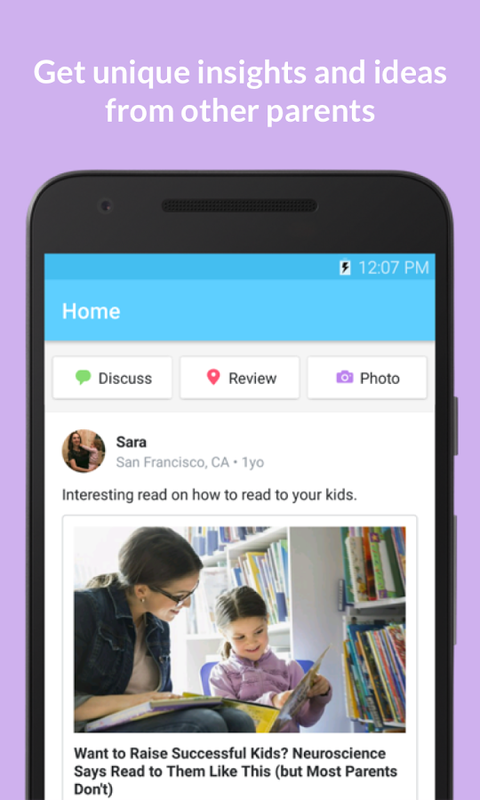 Manage the apps your kid can use - Approve or block the apps your kid wants to download from the Google Play store. 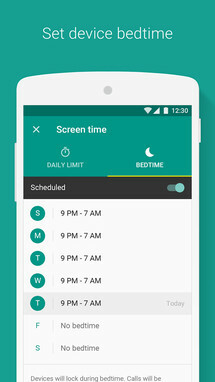 Keep an eye on screen time - See how much time your kid spends on their favorite apps with weekly or monthly activity reports, and set daily screen time limits. 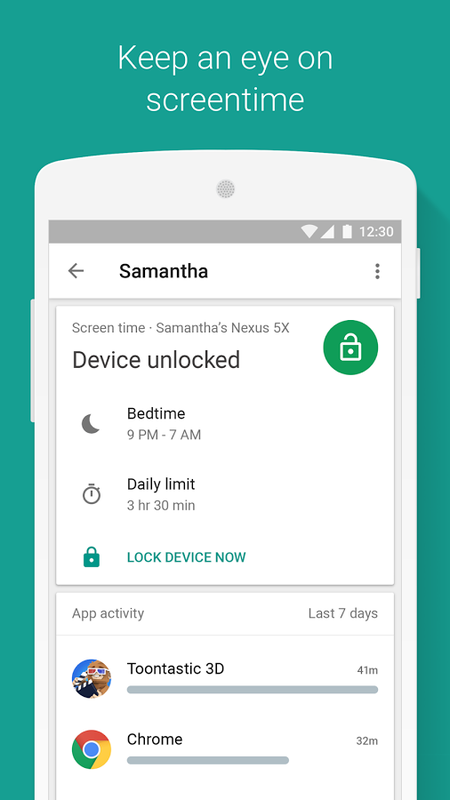 Set device bedtime - Remotely lock your kid’s device when it’s time for bed, or time to take a break. Audiobooks and e-books can often be quite expensive. This means that those of us who prefer them to paper will more than likely pay a premium. Thankfully this is where libraries come into play. 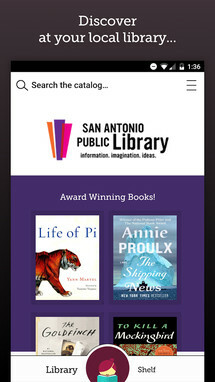 They often carry many different audiobooks and e-books that you can borrow for free. 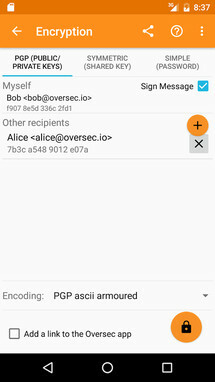 The one caveat is that it can be difficult for some of us to get the needed files onto our target device and find an app that can open them. 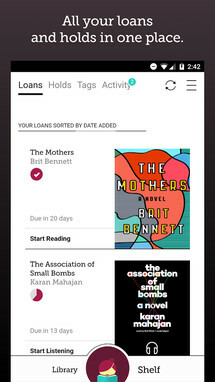 Libby looks to solve this issue by not only showing you exactly which e-books and audiobooks your local library has available but it allows you to read or listen to them in the app itself. 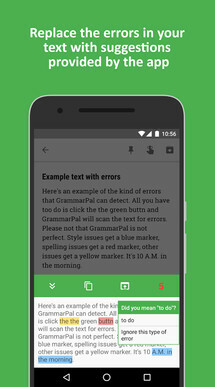 That means you need not worry about finding a compatible app for any of the specific files you just borrowed. 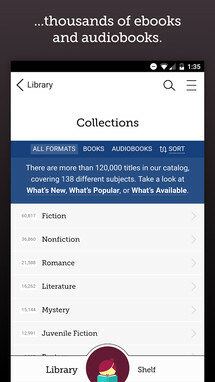 Just like libraries, Libby is completely free to use. 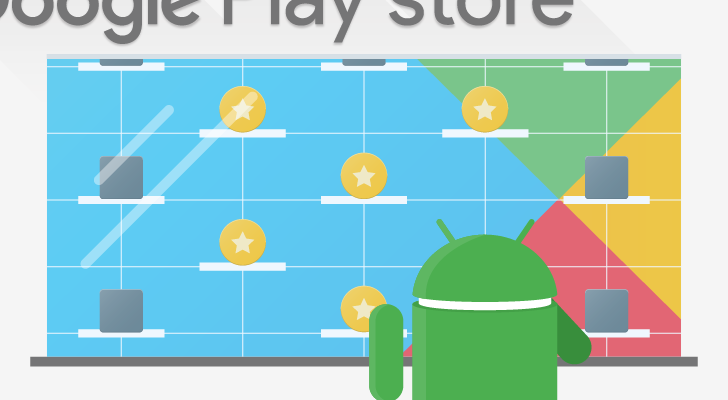 There are no introductory costs nor are there any advertisements or in-app purchases. Meet Libby. Discover ebooks and audiobooks from your local library. 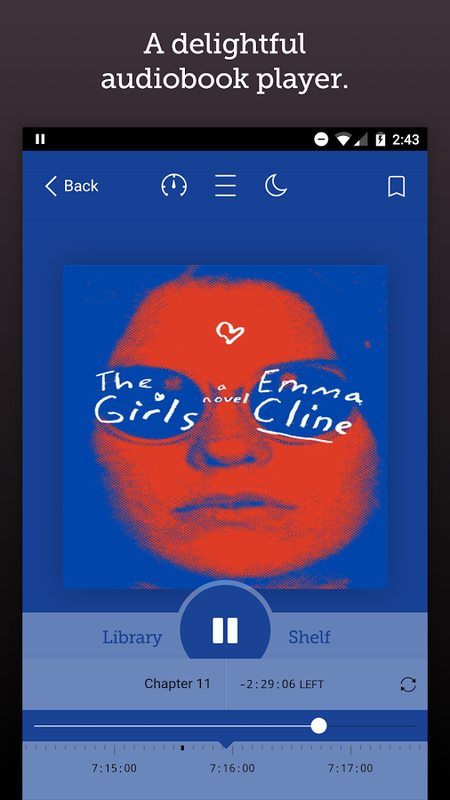 Brought to you by OverDrive Labs. Did you know your local library has thousands of ebooks and audiobooks? 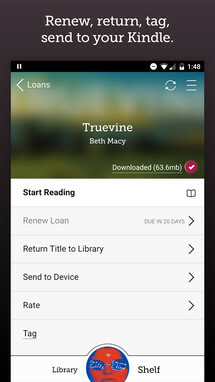 You can borrow them, instantly, for free, using just the device in your hand. It takes just a few taps to find and borrow a book. Libby has a ground-breaking built-in ebook reader, and a beautiful audiobook player. If you prefer, you can send books to your Kindle for reading. Parenting can be pretty difficult at times, especially when you are new to it. There is so much information out there on the subject, knowing where to start can seem like an insurmountable task. Winnie - Parenting & Baby is taking the crowdsourced approach to solving this issue. Basically, there is a community of users who have more than likely already been in your shoes and can help to point you in the correct direction. 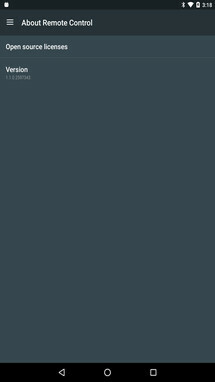 This is offered as a free service with no advertisements or in-app purchases to worry about. Always have something to do, whether it's fun activities for the kids or new friends and playdates. 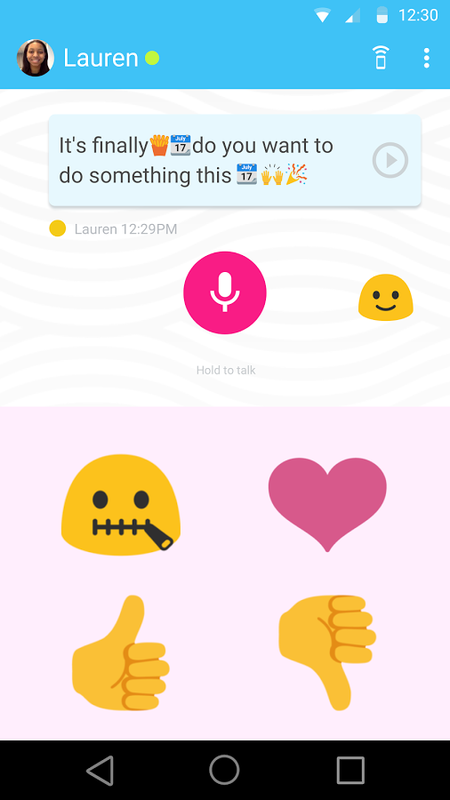 It seems like every day there is a new messaging app being released on the Play Store. Today we have another one to add to the pile. 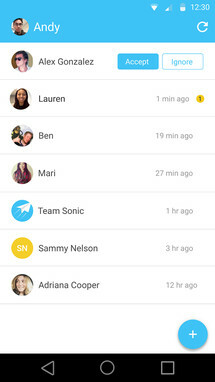 Supersonic Fun Voice Messenger is an app that is focused around leaving voice messages for your friends and family. The interesting tidbit here is that once a message has been listened to, it disappears. What practicality this adds to one's messaging I am unsure, but who am I to judge? 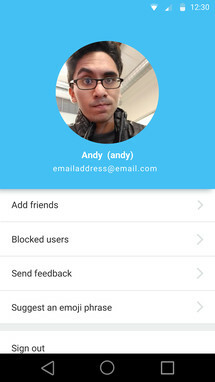 If you want to leave your friends non-permanent voice messages, I am sure you have plenty of good reasons to do so. Supersonic Fun Voice Messenger is completely free with zero advertisements or in-app purchases. Welcome to Supersonic, an exciting new way to keep up with your friends. Send live voice messages and see emojis as you speak. 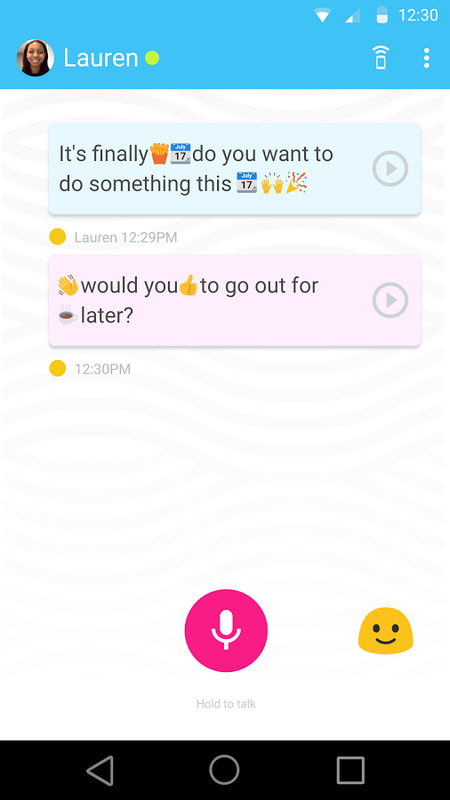 Read my lips: Messages are converted to text so your friends can read ‘em even if they aren’t able to listen. 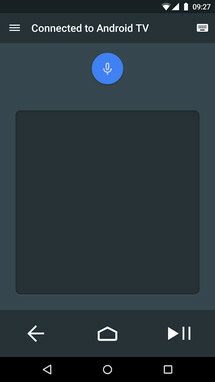 Freely express yourself: Messages disappear after they’ve been heard. 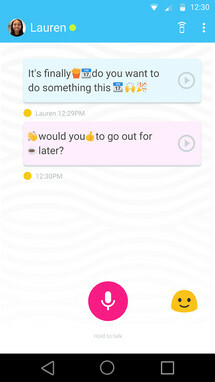 Keep it personal with one-on-one chats, or include the whole gang in a group. 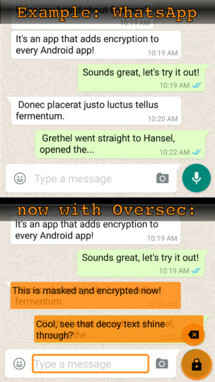 There are a few apps already out there that offer encrypted messaging but they run into the same problem all startup messengers have. 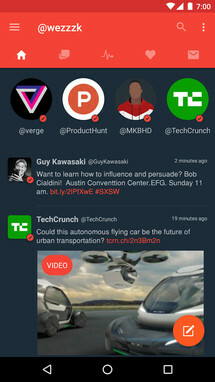 There is no easy way to get a mass of people onto the same platform. 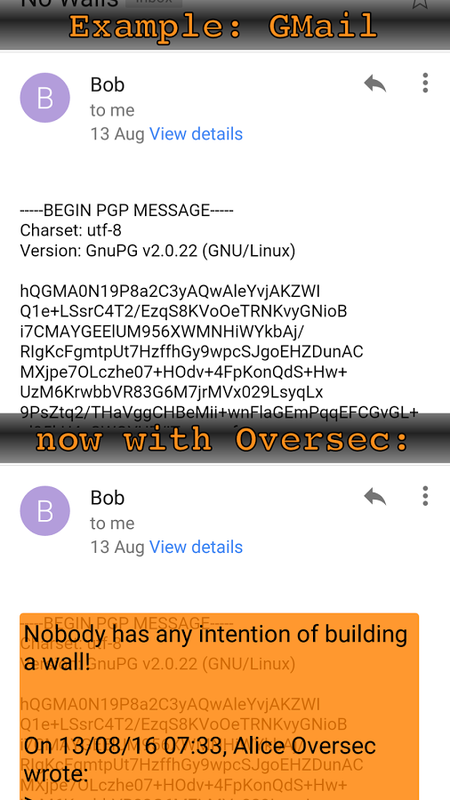 Oversec has found a way around this issue by not being a messaging app in and of itself but by working in tandem with the messengers everyone already uses. No matter your preferred messaging app, you can apply encrypted messaging by utilizing Oversec over top that app. 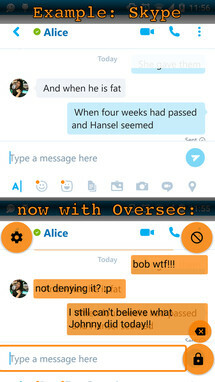 While Oversec is free to download, there are a few in-app purchases that range up to $109.99. Luckily the majority of higher prices are for government use or considered more as a donation. You can receive all the app has to offer for $0.99. 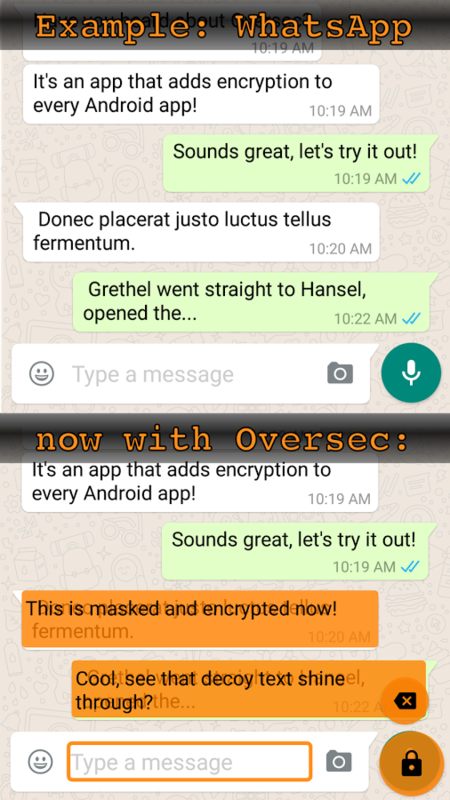 Oversec transparently encrypts and decrypts any text in any app. 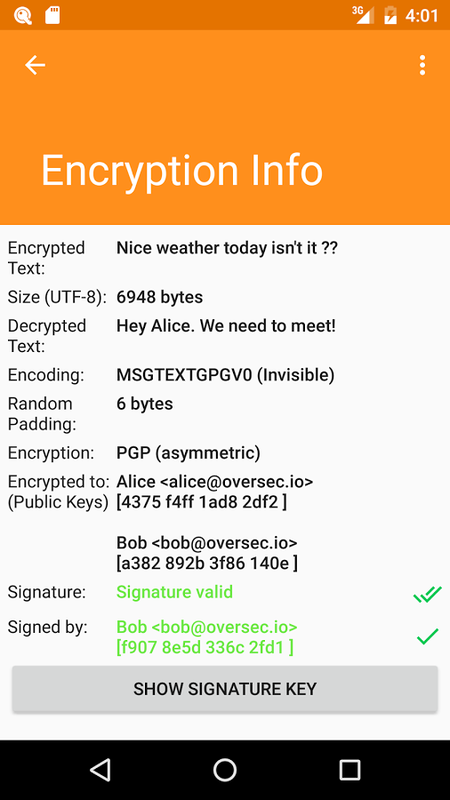 You can use it to exchange private encrypted and covert chat- or email messages or store your own encrypted notes on your phone. Oversec is completely agnostic of the subjacent app, it works with Whatsapp™, Line™, Snapchat™, Instagram™ or any other chat app. 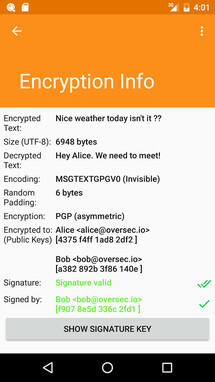 Encrypted data is only decrypted while it is shown on the screen. 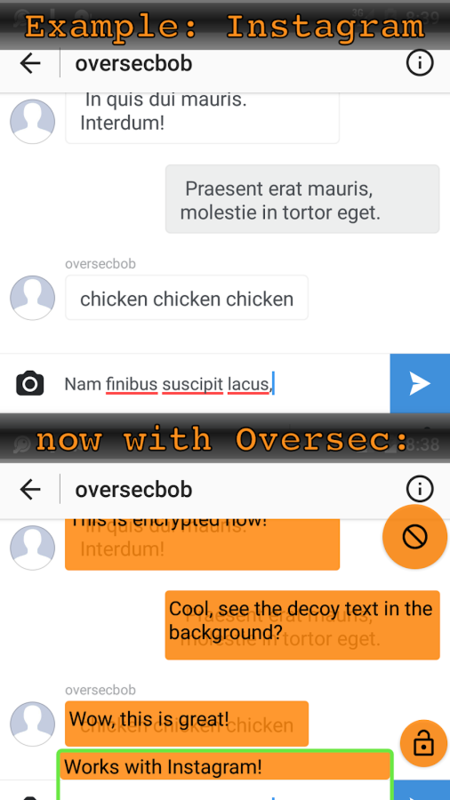 No clear text is ever persisted and thus cannot be extracted from the file system or accidentally be backed up into the cloud. 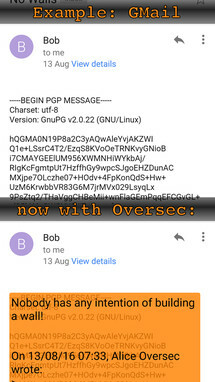 We also carefully designed Oversec so that it doesn't require internet access. 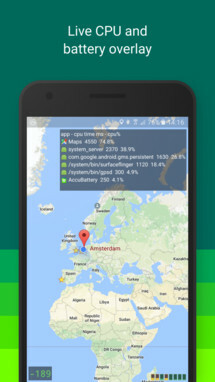 Because of that, you can rest assured that no decrypted information can ever leave your device. If you are similar to me, in that you are a product of America's public school system, you may be in need of some help with your grammar from time to time. GrammarPal is a tool specifically aimed at helping in this area. 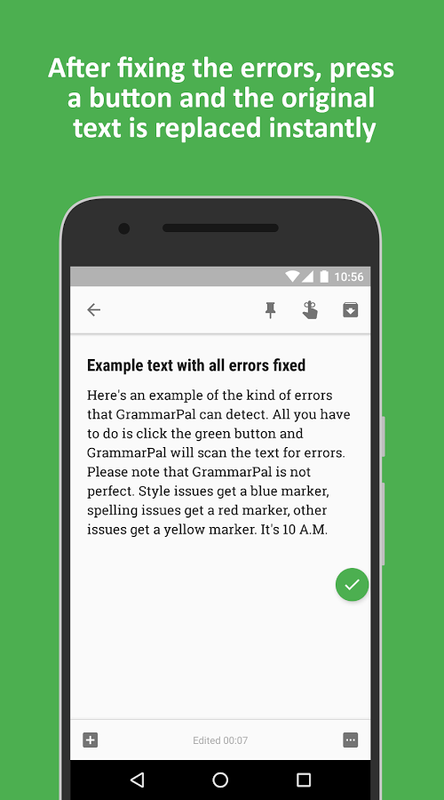 More than just a spell checker, GrammarPal is a whiz at correcting common English grammar mistakes. You can try the app out for free and there is a single in-app purchase of $1.99 that will unlock its pro-level features. 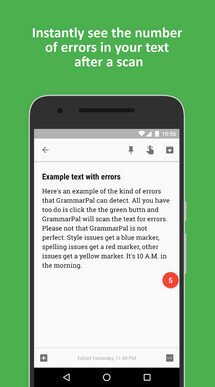 GrammarPal checks your texts for grammatical errors. Unlike the spell checker that's built into your phone, this app aims to also find all other kinds of grammatical errors. 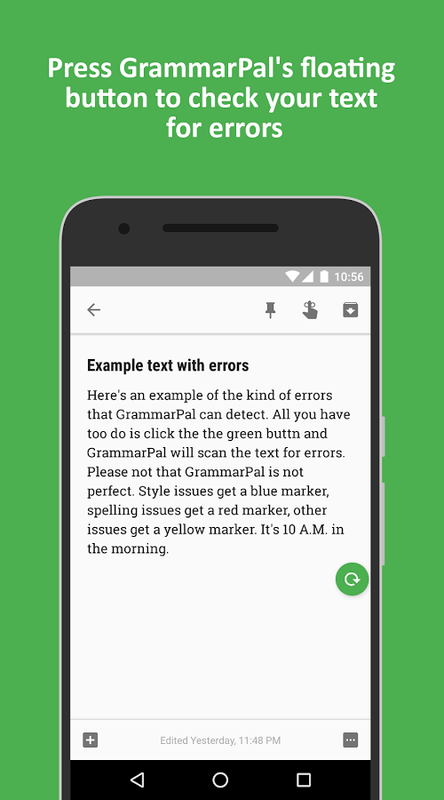 Be it spelling, style or any other form of error, GrammarPal helps you find and fix them. 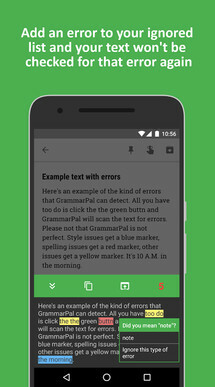 Scan your texts for errors directly from any app. 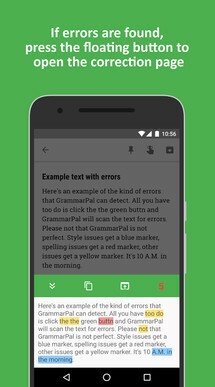 Instantly see the number of errors in your text after the scan. 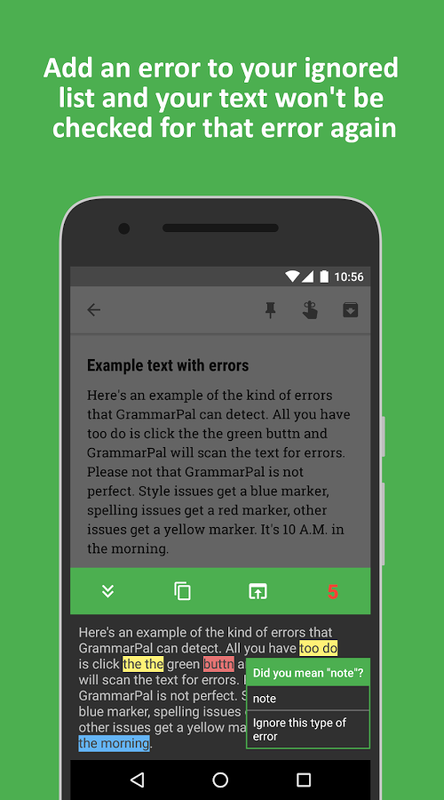 Replace errors with the correct words or phrases. 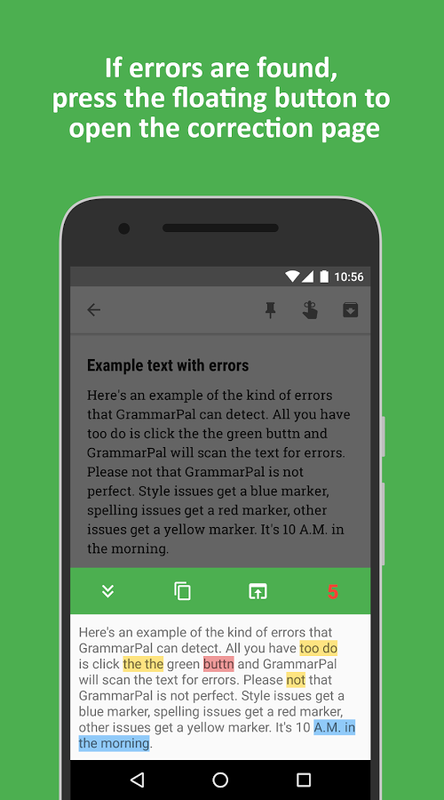 Add new words to your custom dictionary so they don't show as errors. 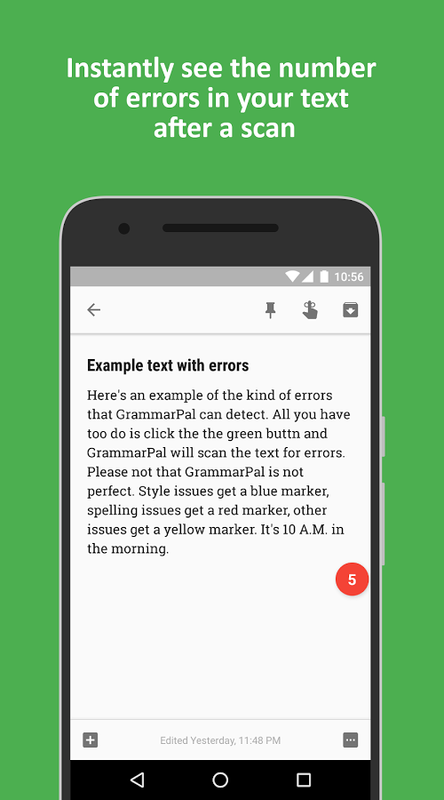 Choose the kind of errors you want the app the app to ignore. Disable error checking in any app by adding the app to your blacklist. 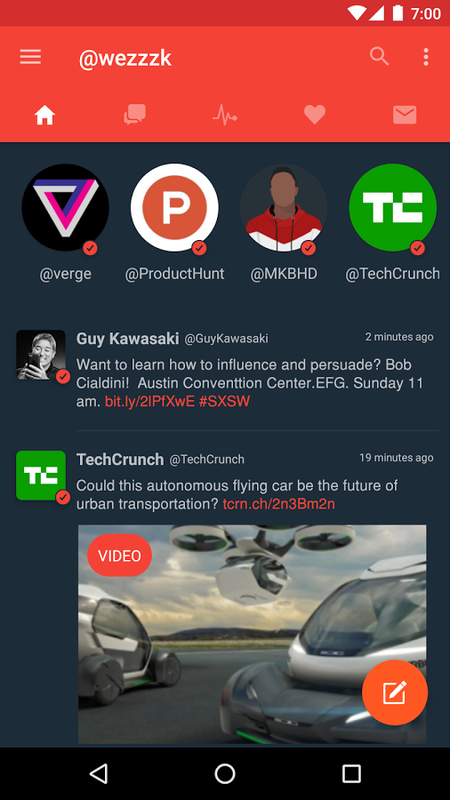 Tucano for Twitter is a new material design focused Twitter app. It is currently in an open beta with only a handful of features included so far. The developer has mentioned they will be adding more in the next few updates. 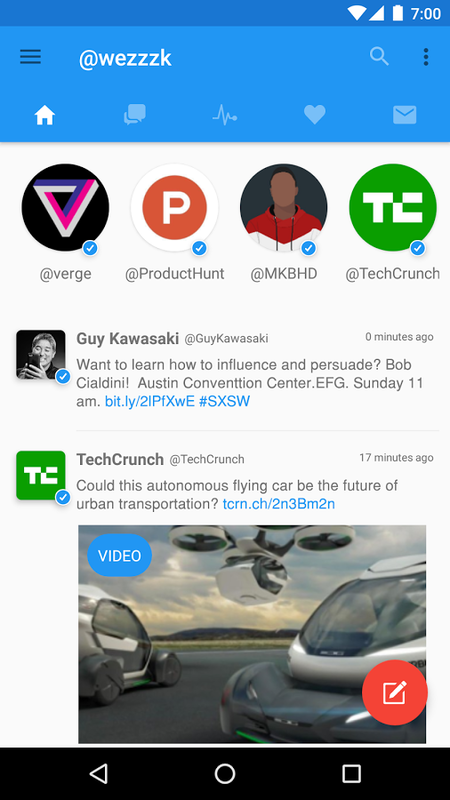 Currently, Tucano for Twitter costs $2.99 upfront and there are no in-app purchases or advertisements to be seen. 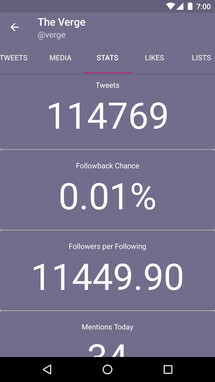 And many more coming in the next updates. Mathemagics Multiplication is a kid oriented multiplication table memorization app. 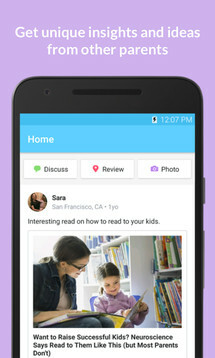 It is aimed at teaching kids who find it difficult to memorize their multiplication tables. Each exercise that is offered is kid friendly and designed around making the whole experience fun and light-hearted. 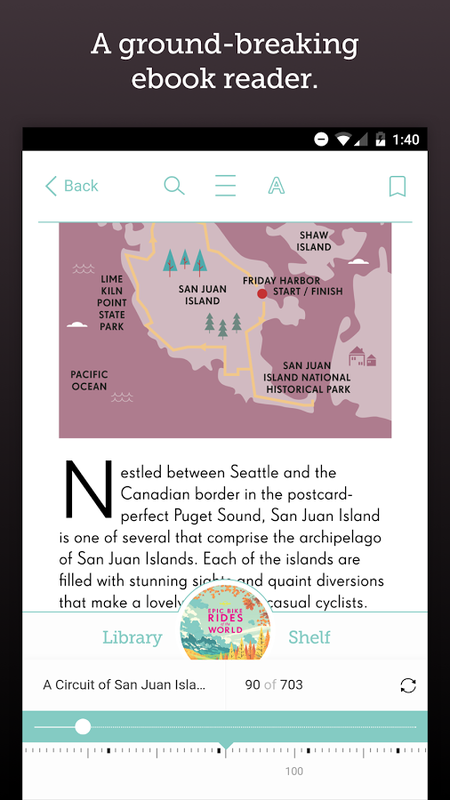 Mathemagics Multiplication is free to download, with a single in-app purchase of $4.99 available for those that would like to purchase the entirety of its content. 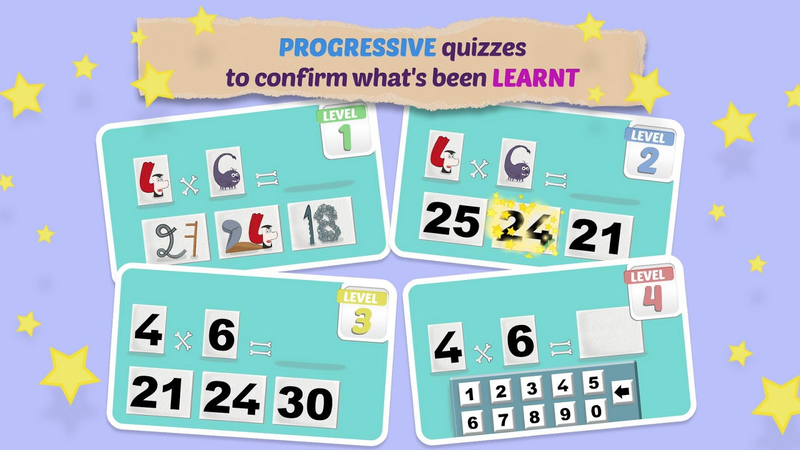 With this free version, kids can try out multiplication tables for the number 4. 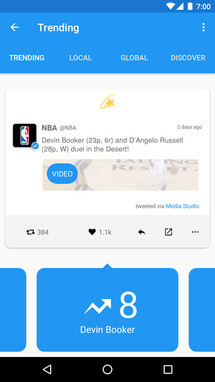 The full version of the app can be unlocked with an in-app purchase. 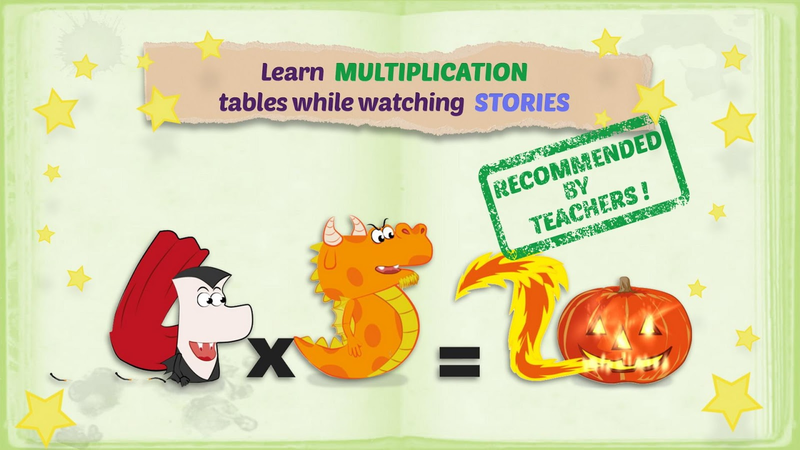 "Mathemagics Multiplication" is an innovative method for memorizing multiplication tables. Are your children finding it difficult to learn their multiplication tables? Is it a burden for them? 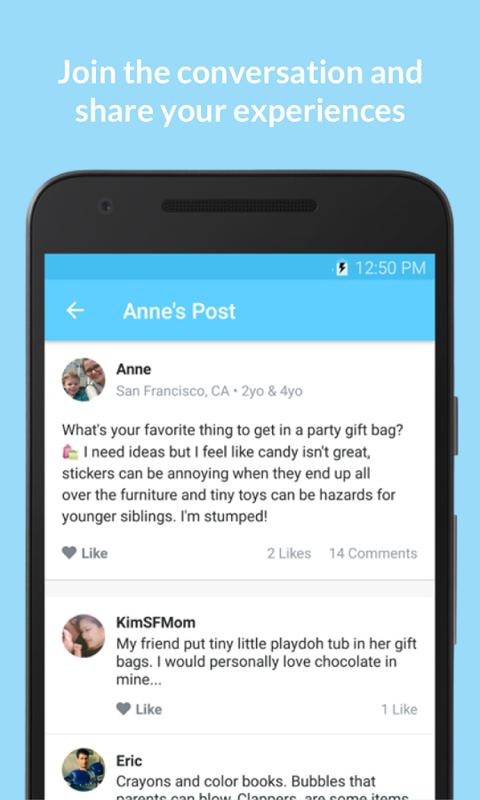 Use our app to bring a smile back to their face. 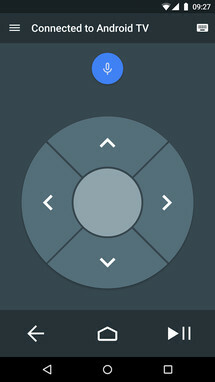 Not to be confused with Android TV Remote Control, the Android TV Remote Service is a separation from the Remote Control app. This separation of service from the Remote Control app is a means to allow more control to the user. 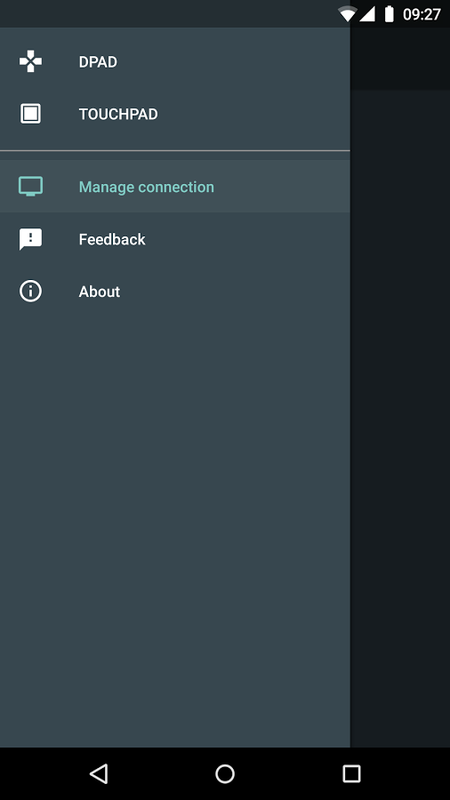 Instead of needing to rely on over-the-air updates from your carrier to update the Remote Control app, you can just update the Remote Services app from the Play Store. 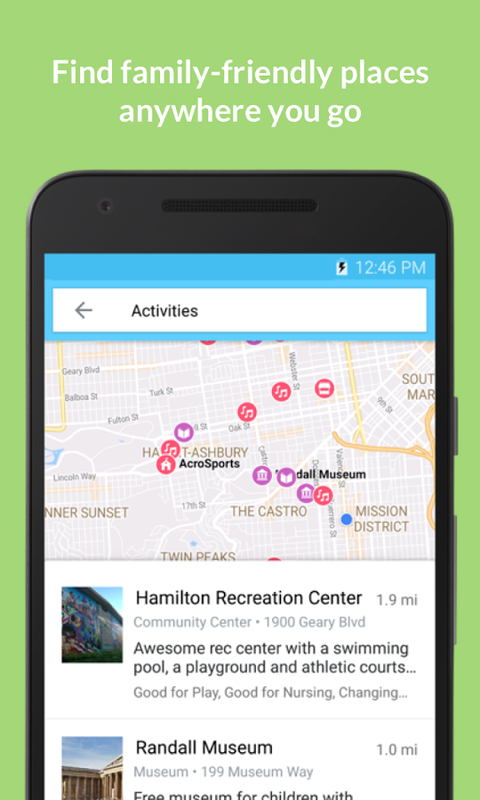 The Android TV Remote Service is offered as a free app from Google with no worry of introductory cost, advertisements, or in-app purchases. 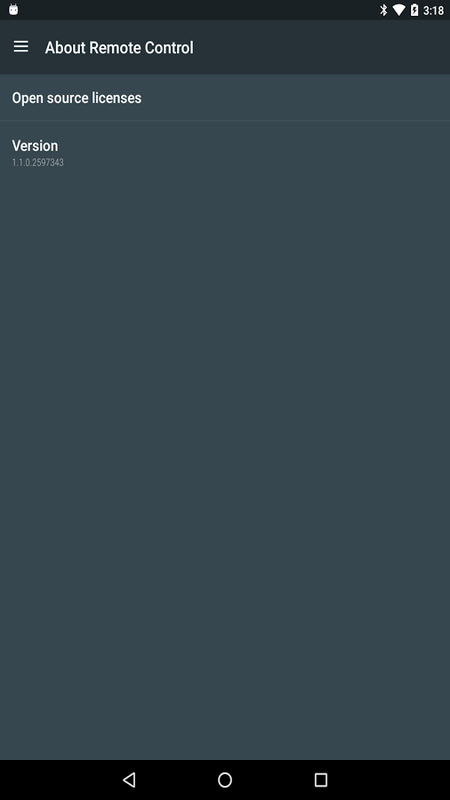 This is the service that allows use of your Android phone or tablet as a remote for your Android TV. 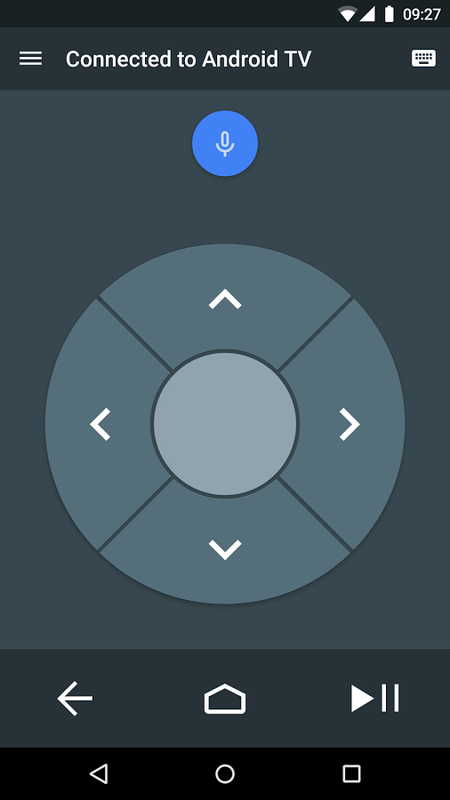 Easily switch between d-pad and touchpad modes to navigate content and play games on your Android TV device. Tap the mic to start a voice search, or use the keyboard to input text on Android TV. 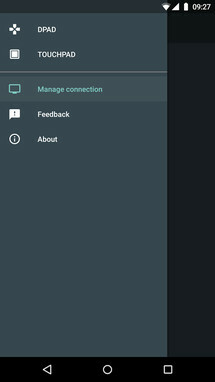 To get started, connect your Android phone or tablet to the same network as your Android TV device or find your Android TV via bluetooth. Works with all Android TV devices.